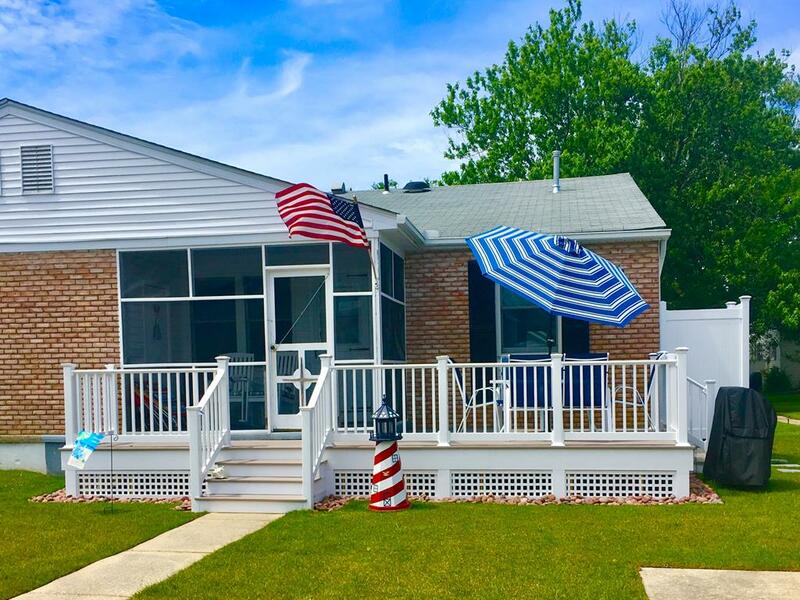 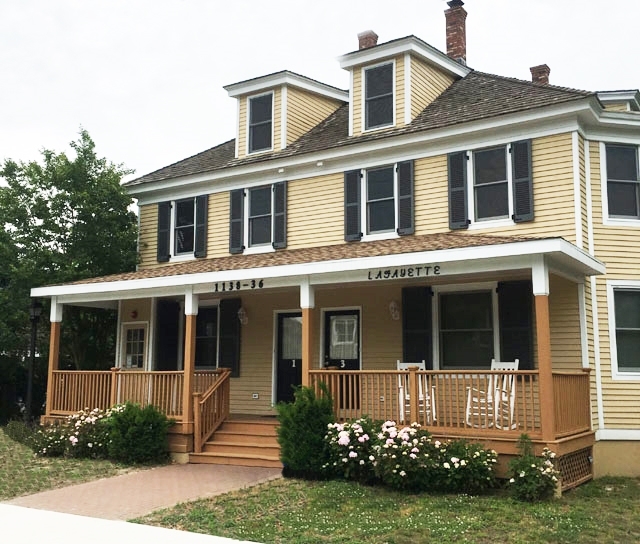 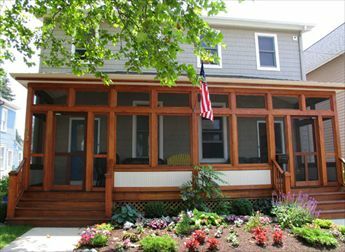 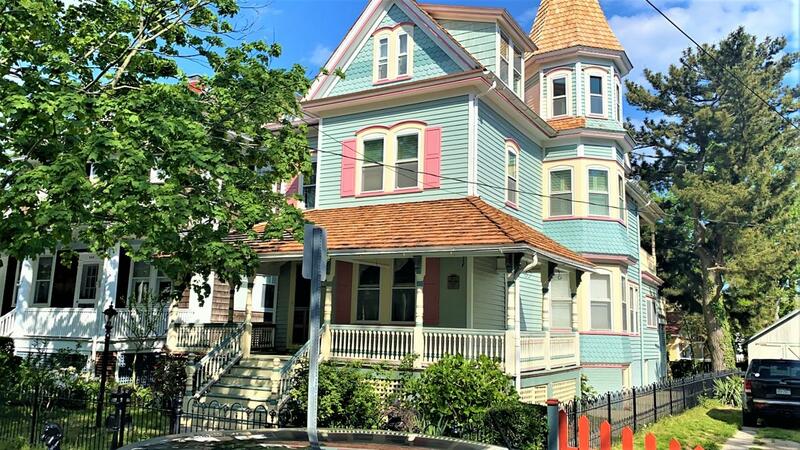 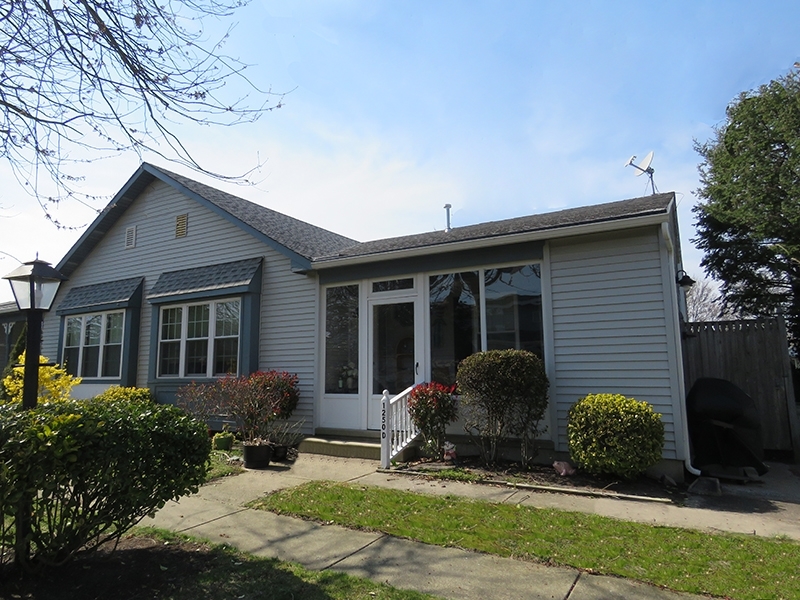 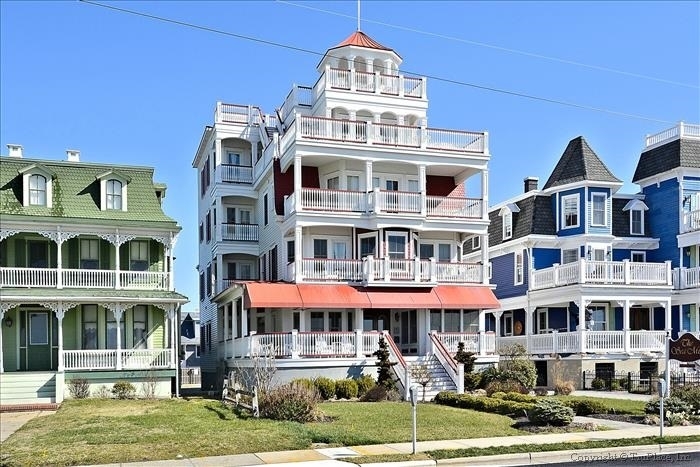 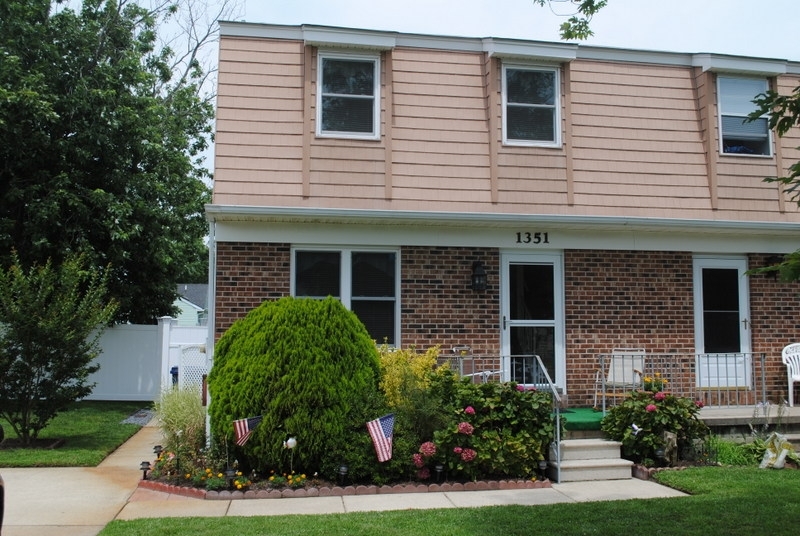 2 Bedroom 2 Bath quad (1 of 4 units) located in the Village Green section of Cape May. 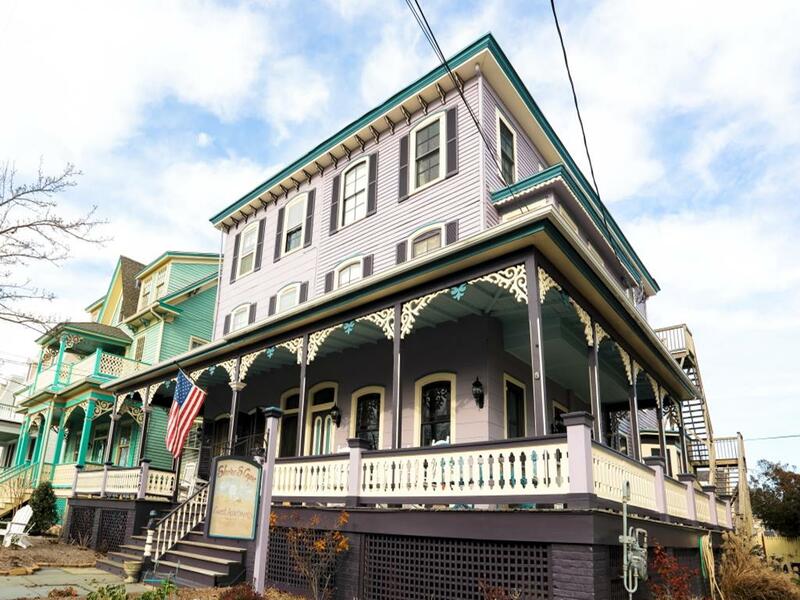 This beautifully decorated property is on the corner of Wisconsin and Pittsburgh Avenue. 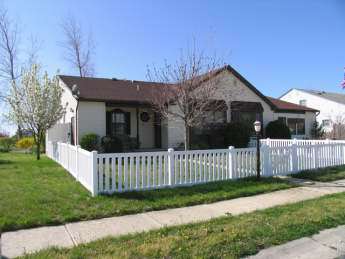 Has central air and off street parking, fully enclosed fenced in yard.